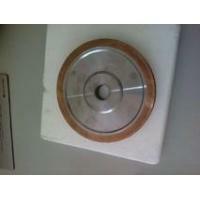 Mainly be installed after diamond wheels for middle finishing of glass edge. working to remove the diamond lines. Applicable on straight line edger, double edging machine and irregular edge shaping machine. 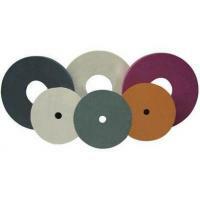 Diamond wheels can be used to grind various materials including tungsten carbide, glass, ceramics, fiberglass, plastics, stone and abrasives. 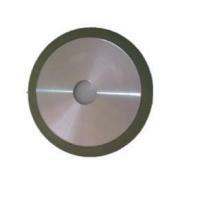 CBN wheels are used to grind high speed steels, tool & die steels, alloy steels, Aerospace alloys and hard stainless steels. 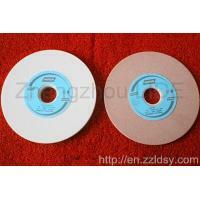 Resin Bond wheels are the most commonly used. 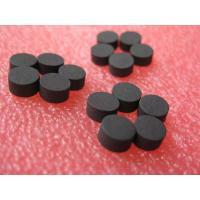 They have good elasticity, can produce fine surface finishes and give high grinding performance. 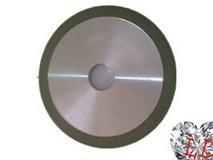 Many types of resin-bonded diamond wheels are specially made for a specific application. 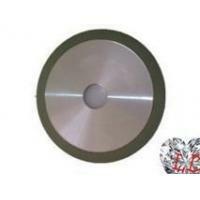 These are particularly suited for the grinding of carbide tipped and inserted tooling such as Saws, Cutters, Reamers and End-mills. 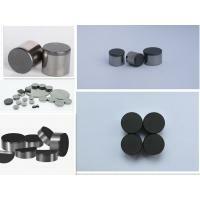 They are utilized in precision grinding operations on carbide dies, rolls and carbide wear parts. Resin bonds are the best choice for precision finishing of ceramics as well as grinding tungsten carbide and ceramic thermal spray coatings. 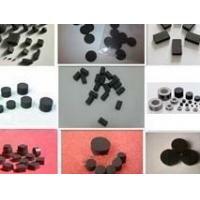 gem, semi-conductor materials, non-ferrous materials and non-metallic grinding, cutting or electrolytic grinding. 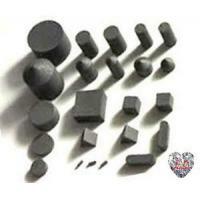 such as refractory alloy,vanadium steel, cobalt steel,molybdenum steel,high speed steel,bearing steel and titanium steel,etc. Zhengzhou Lide Industrial Co., Ltd. is located in the birthplace of Shaolin martial arts in China - Zhengzhou, is a focus on the research and development of diamond and CBN products, the production and sale of high-tech enterprises in three specific business areas - mining drilling, metal cutting, grinding in the domestic leading position. The products are widely used in mining drilling, oil and gas drilling, aerospace, automotive, ceramics, tile and other cutting of metal and non-metallic materials in areas such as grinding. The company has diamond and rich experience in the field of professional technical team, with many domestic universities to collaborate on research, with world-class manufacturing processes and production testing equipment, product development and quality assurance system, the company has been through ISO9001-2000 quality system certification, with import and export operation rights, products are not only popular in China, but also exported to Germany, Canada, Australia, Japan, South Korea, Colombia, Hong Kong and other countries and regions. 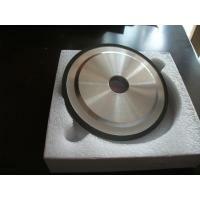 The Rucker Industry aims to become a leading supplier of industrial diamond products and services. Adhere to customer demand-oriented, technological innovation as the core concept, dedicated to provide customers with quality products and services.